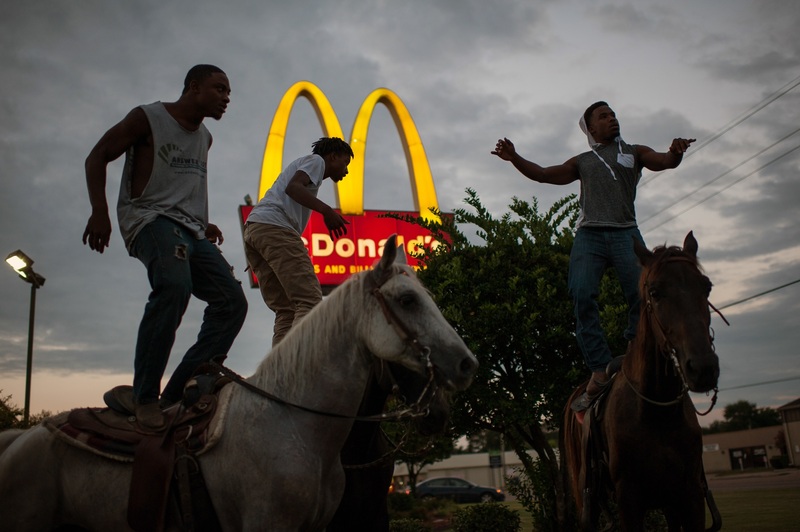 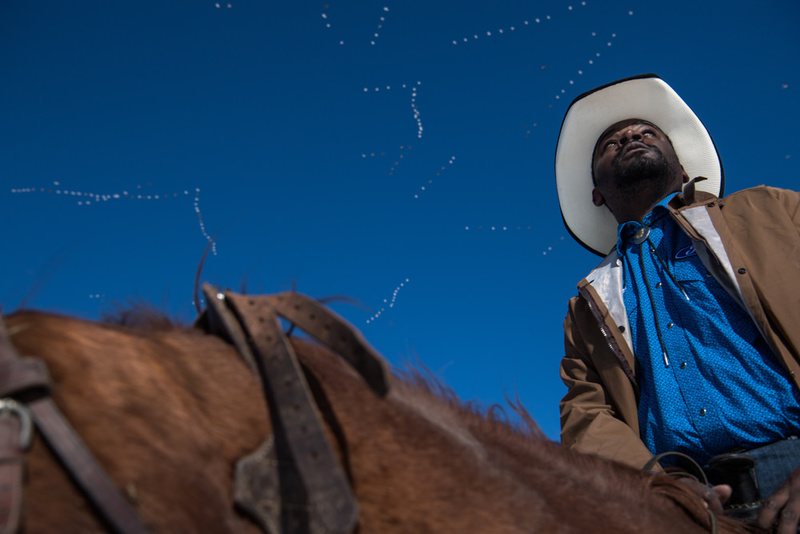 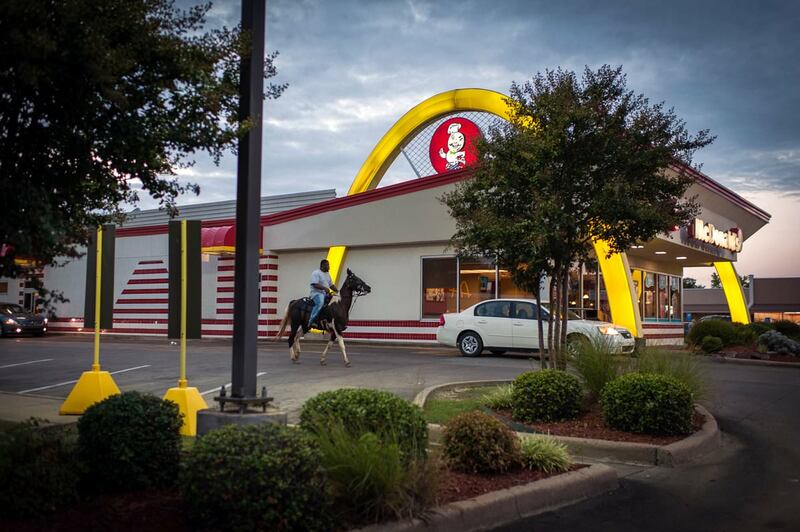 From the underrepresentation of African Americans in cowboy culture to a migrant’s view on the UK leaving the European Union, the winning and shortlisted images in this year’s ZEISS Photography Award explore looking past the every day from a variety of perspectives. 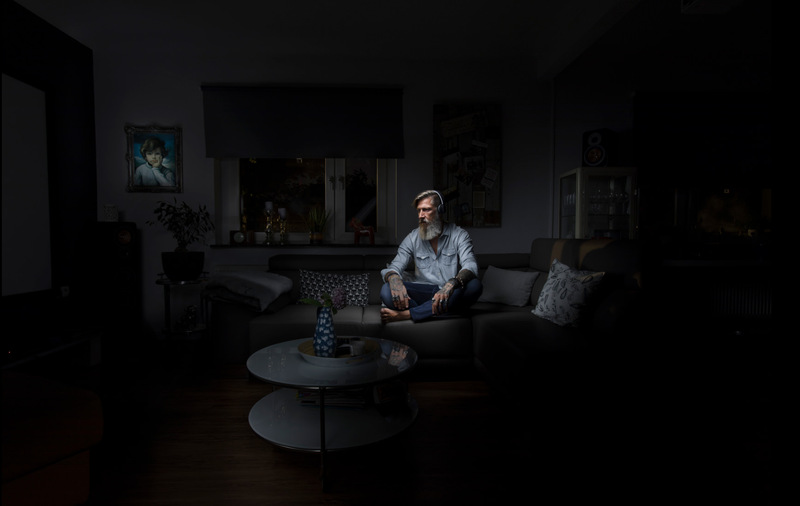 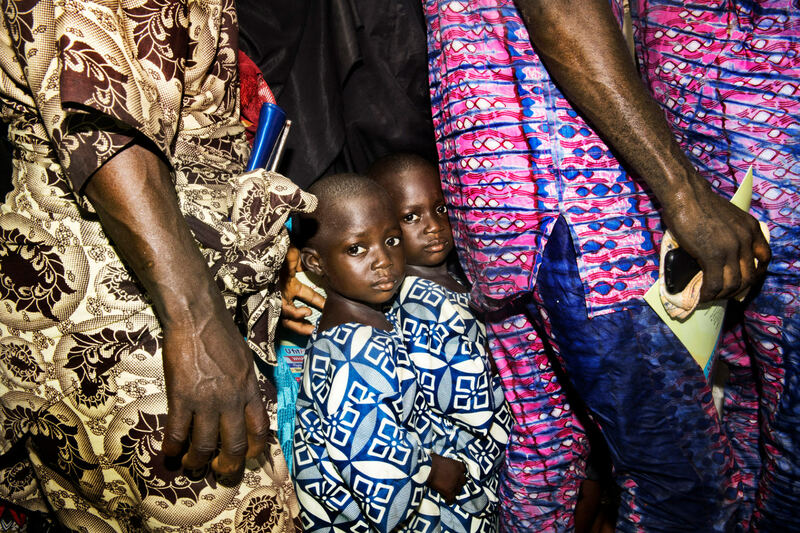 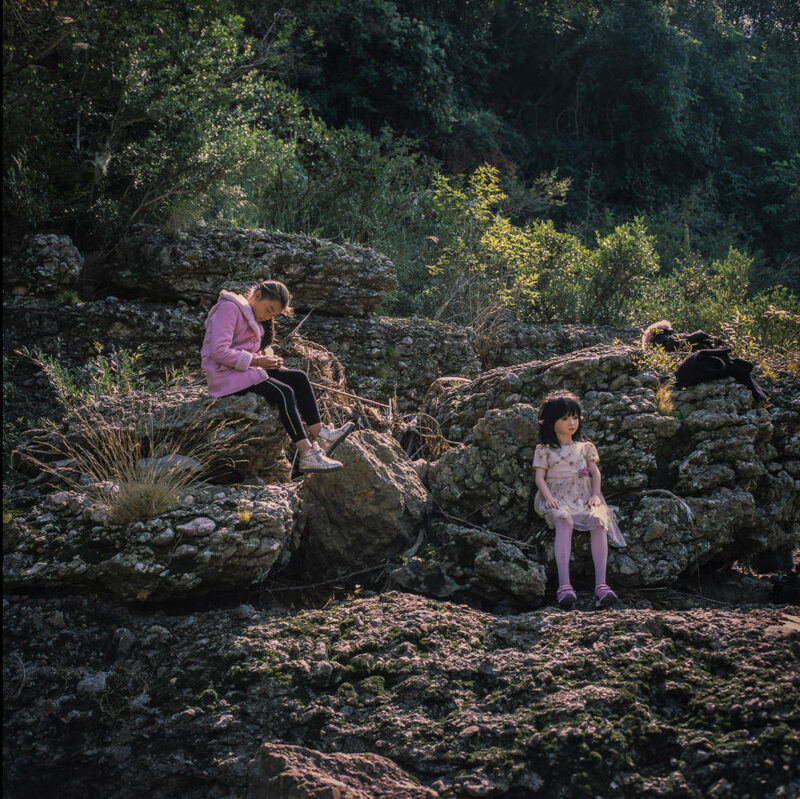 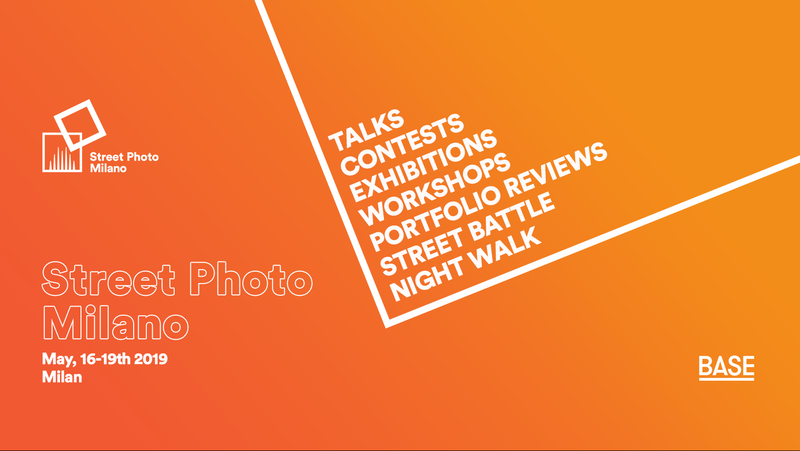 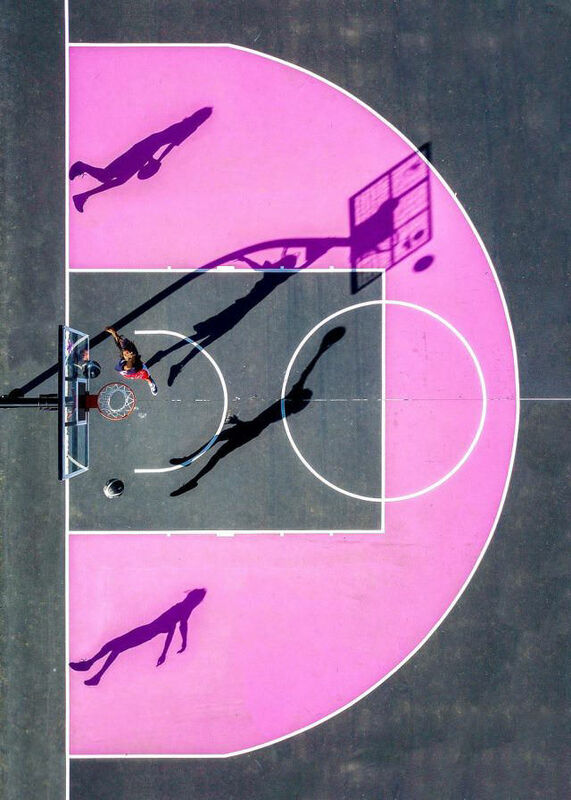 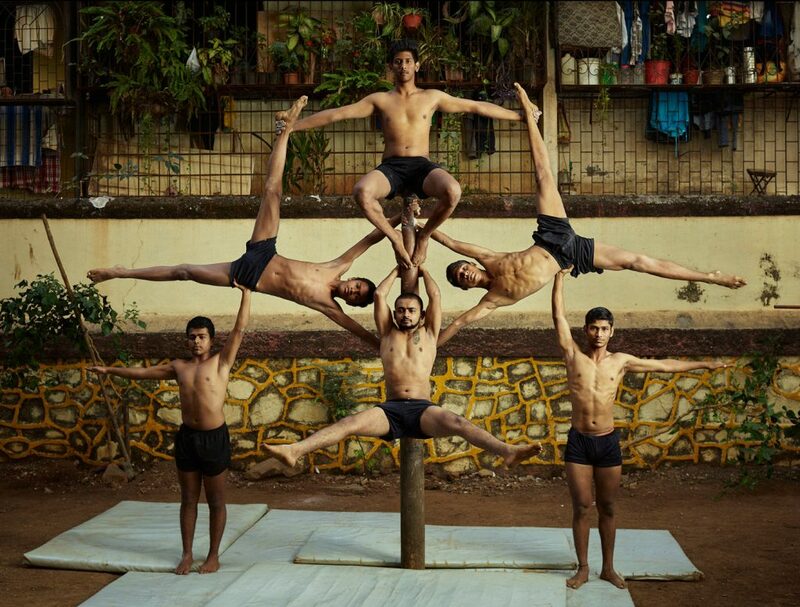 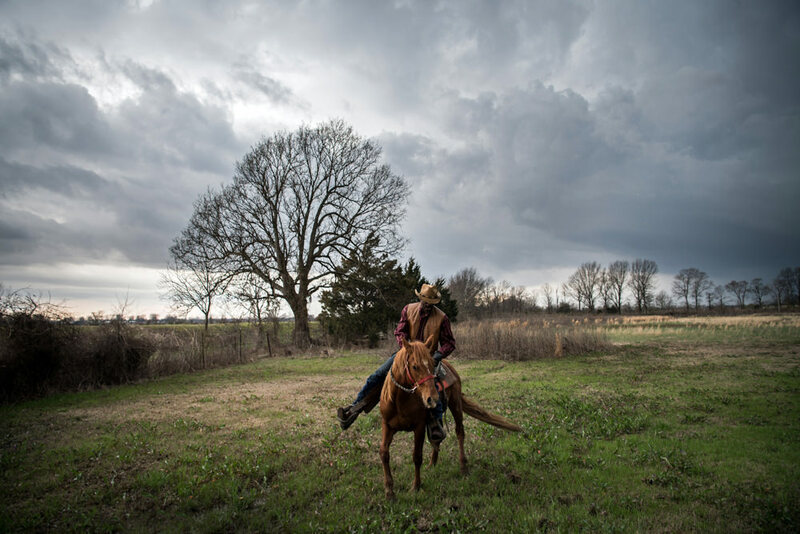 Rory Doyle’s Delta Hill Riders and a selection of the shortlist will be on show at the Sony World Photography Awards Exhibition at Somerset House, London, April 18 to May 6. 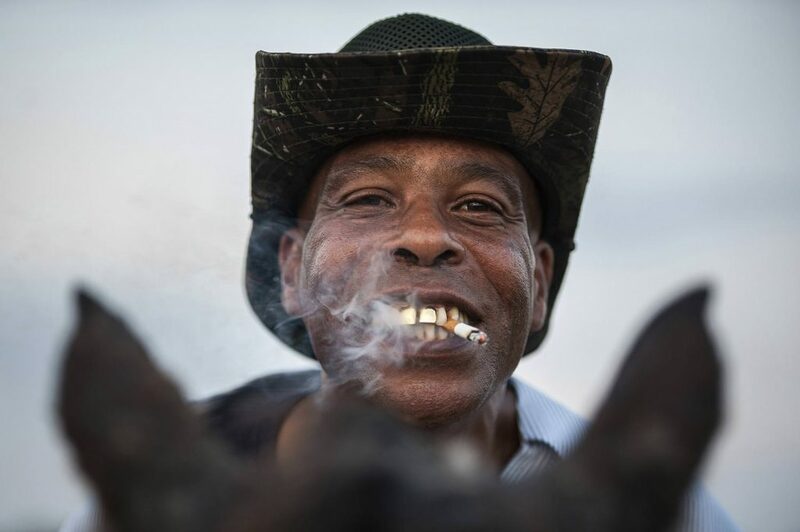 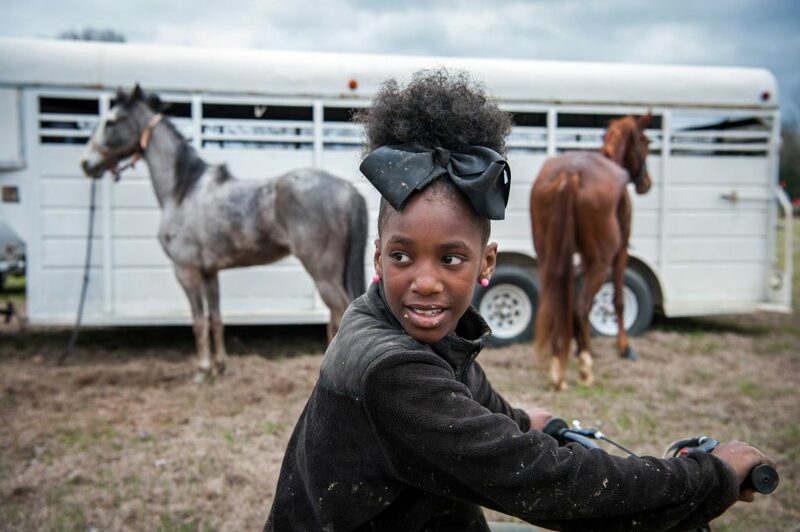 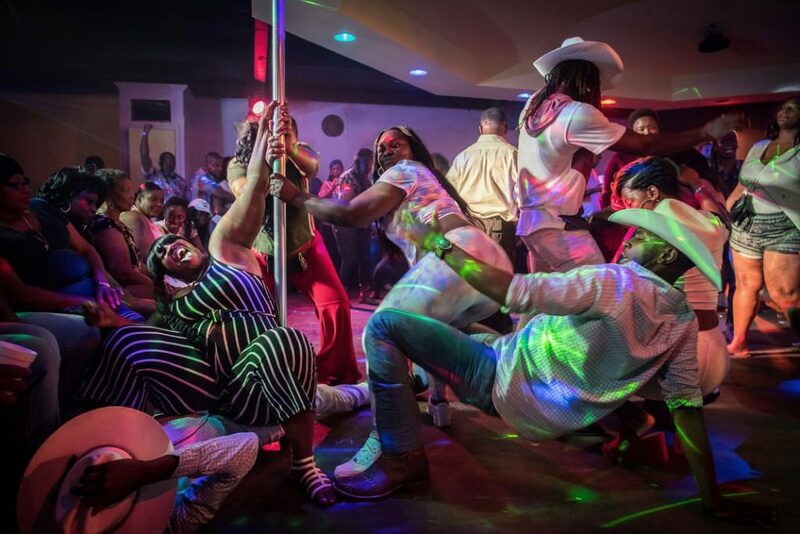 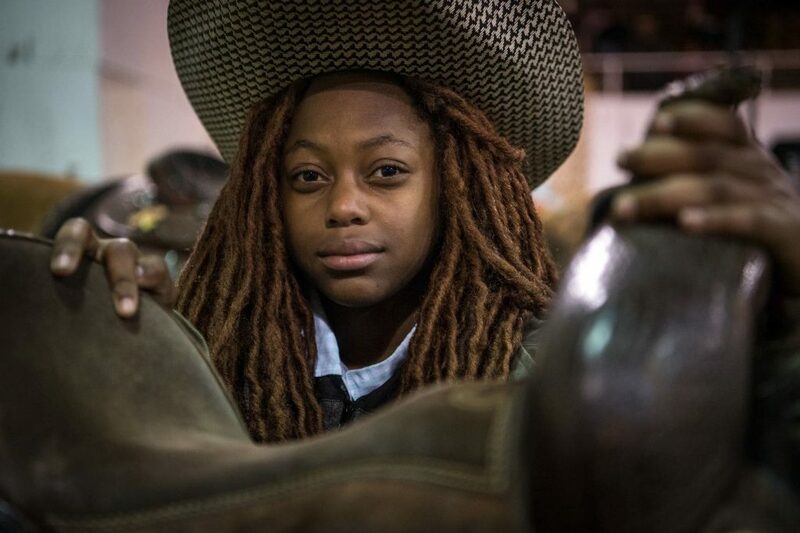 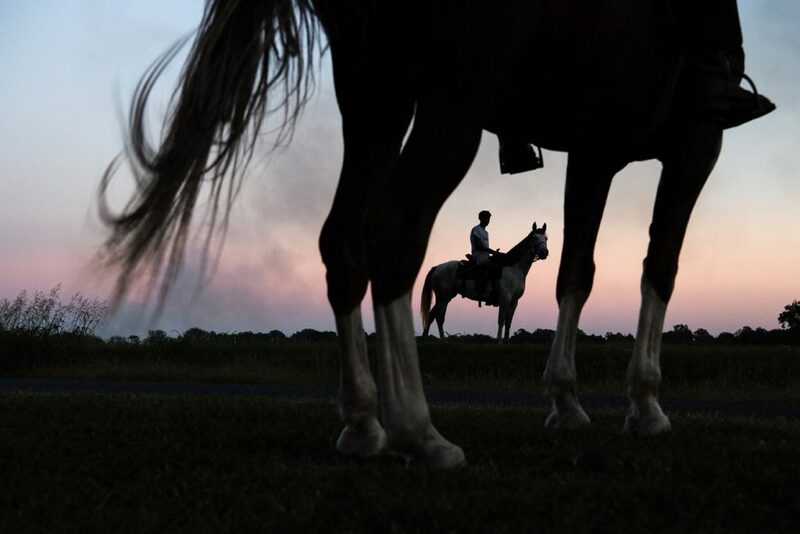 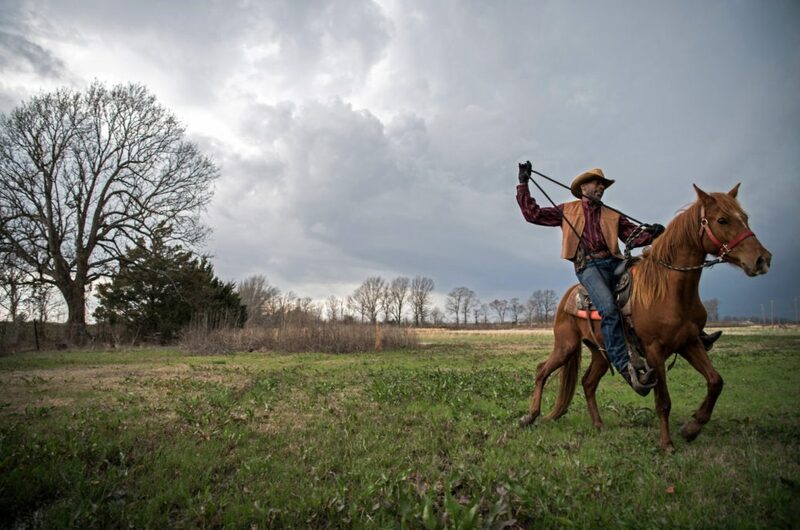 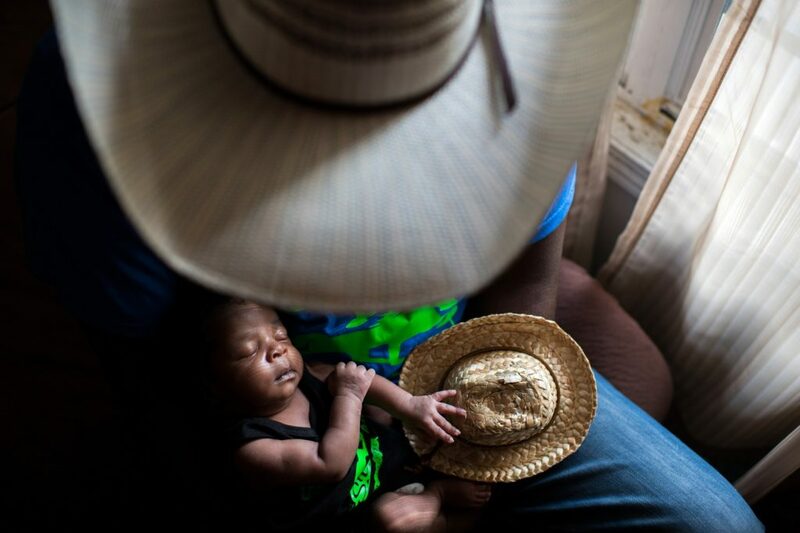 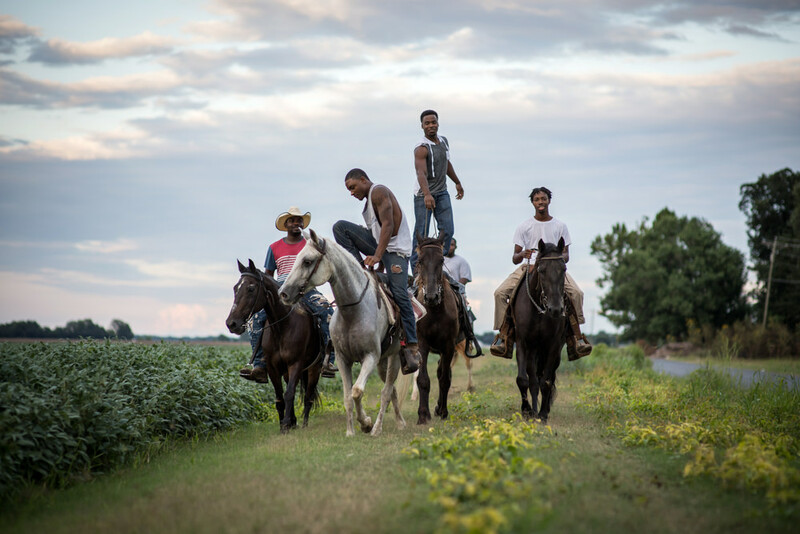 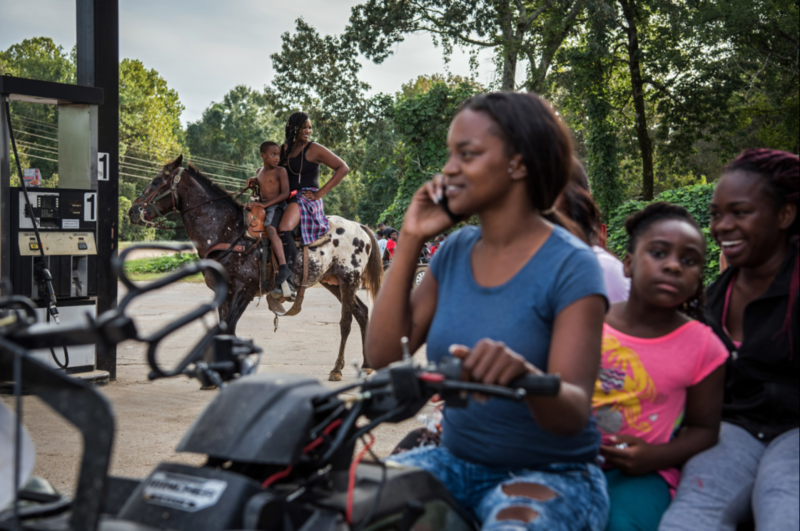 Delta Hill Riders is Rory Doyle’s ongoing series exploring the subculture of African cowboys and cowgirls in the rural Mississippi Delta. 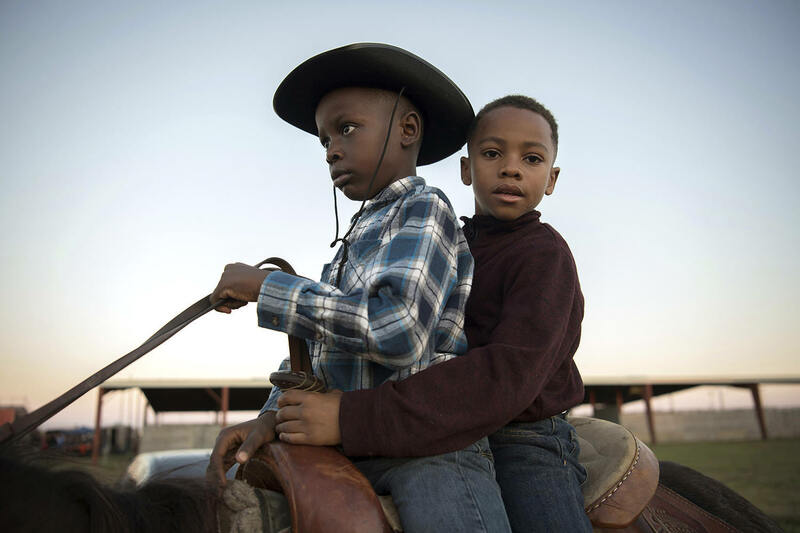 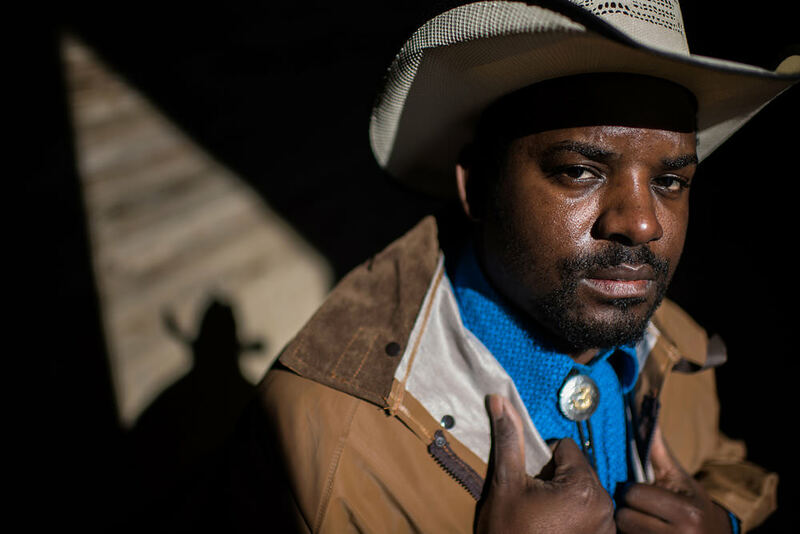 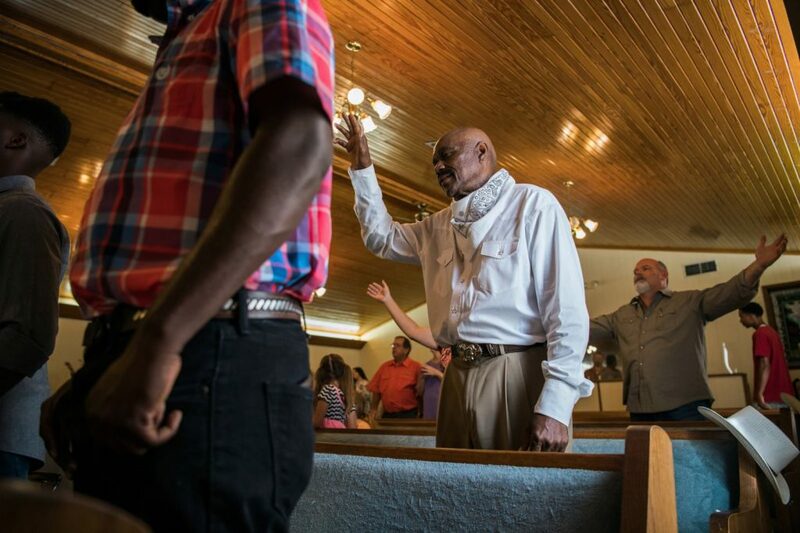 It’s estimated after the American Civil War, one in four cowboys were African American, yet this population is drastically underrepresented in popular culture. 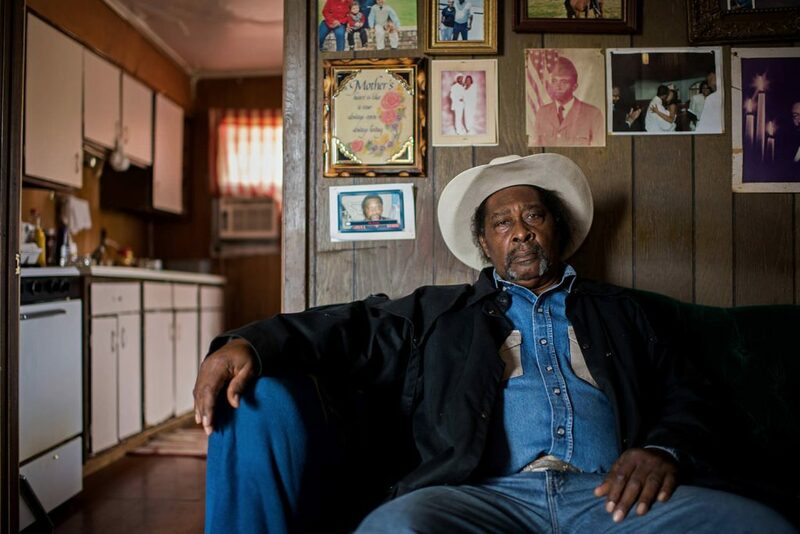 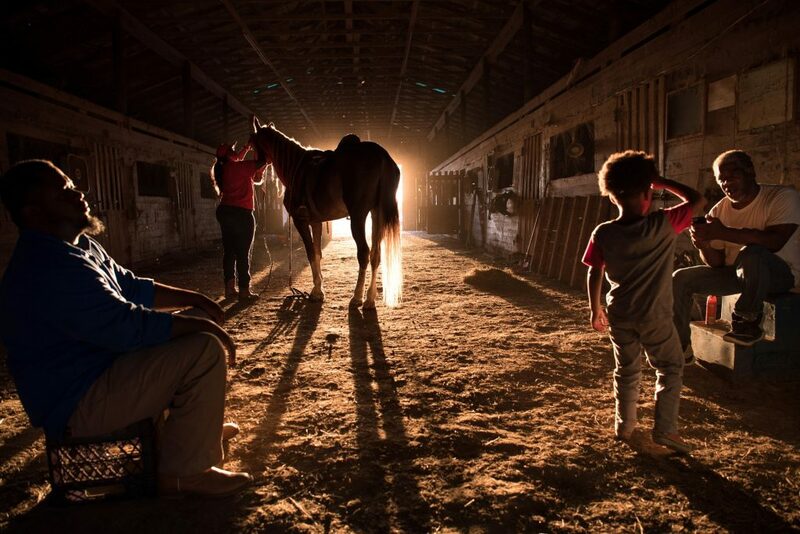 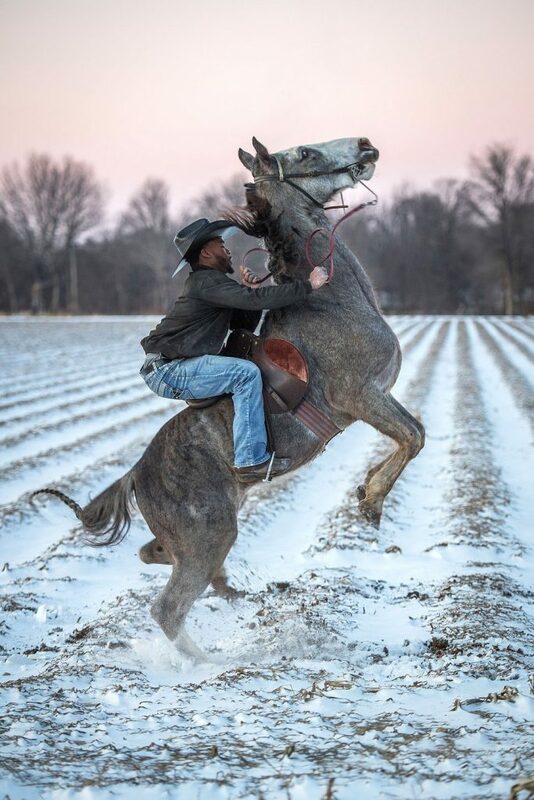 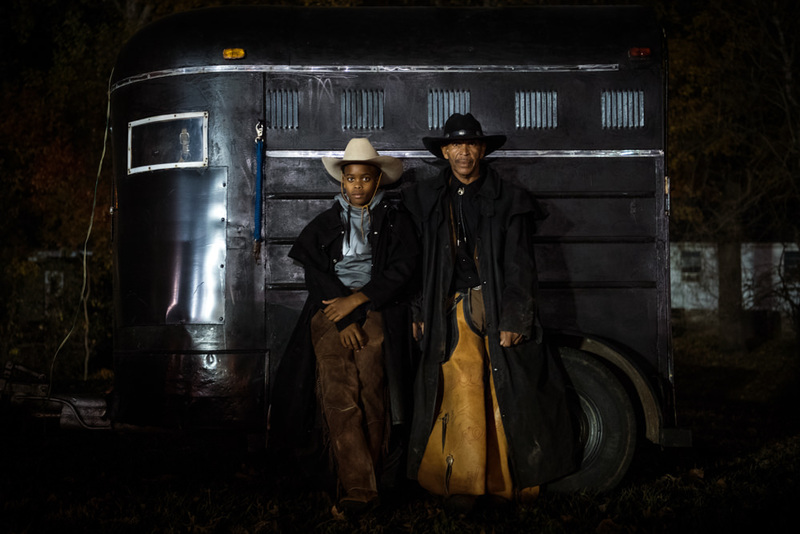 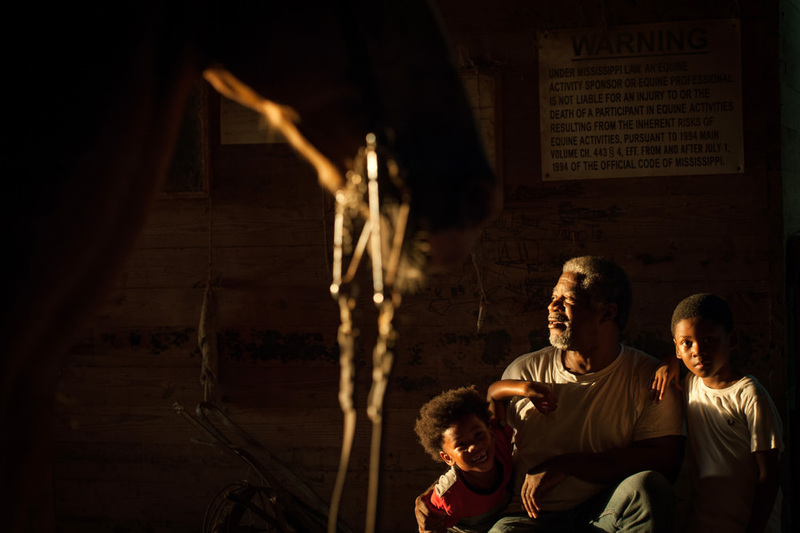 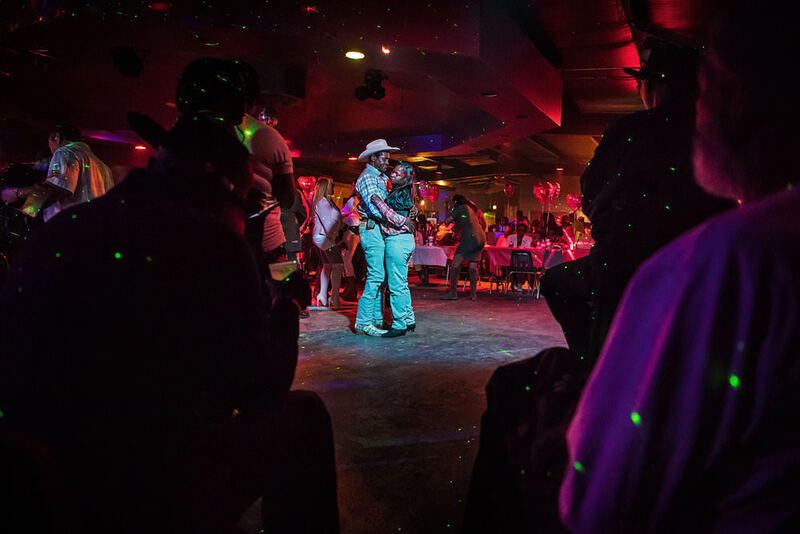 Doyle’s insightful series invites us to challenge our acceptance of stereotypes around what it means to be a cowboy by sharing the stories an overlooked community. 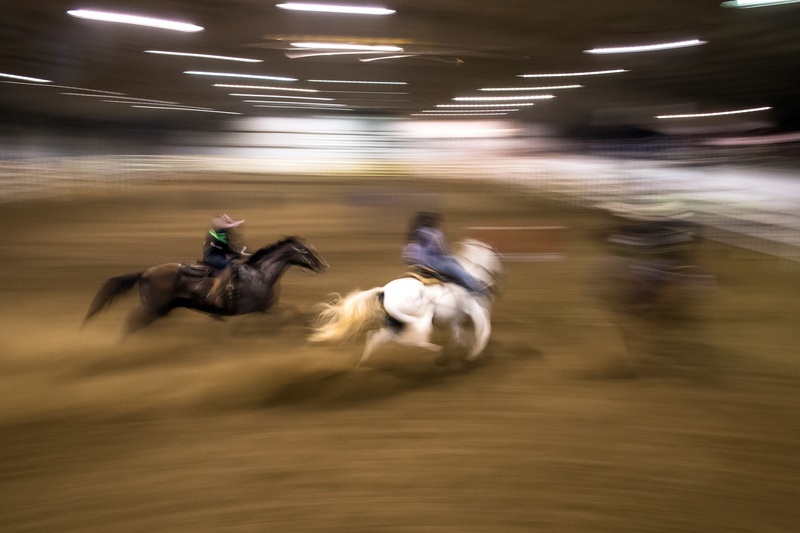 A beautiful body of work shedding new light at a familiar subject matter, Doyle’s work was awarded first place in this year’s ZEISS Photography Award.